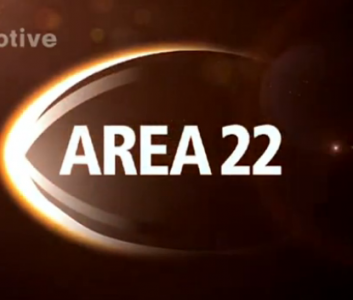 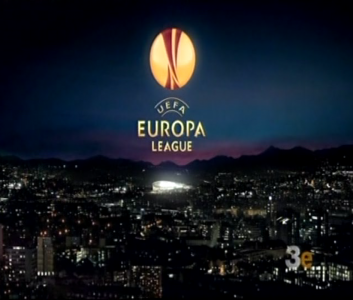 Motive Television and Asgard Media produced all of TV3’s live football coverage from 2008 to 2011. 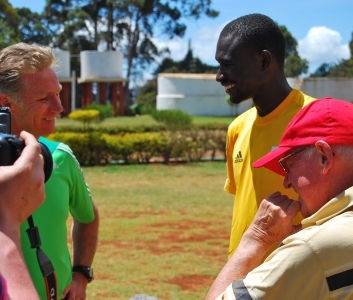 In this one off documentary presented by Irish athletics legend Eamonn Coghlan we examine why Kenya has dominated the running world for so long. 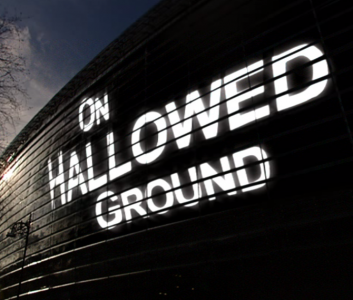 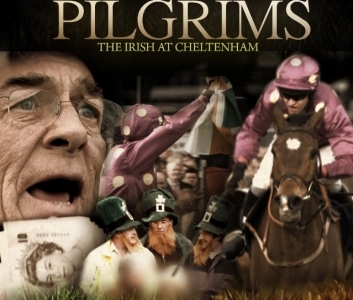 Single documentary about the Irish caught up in the terrible events of September 11th 2001.